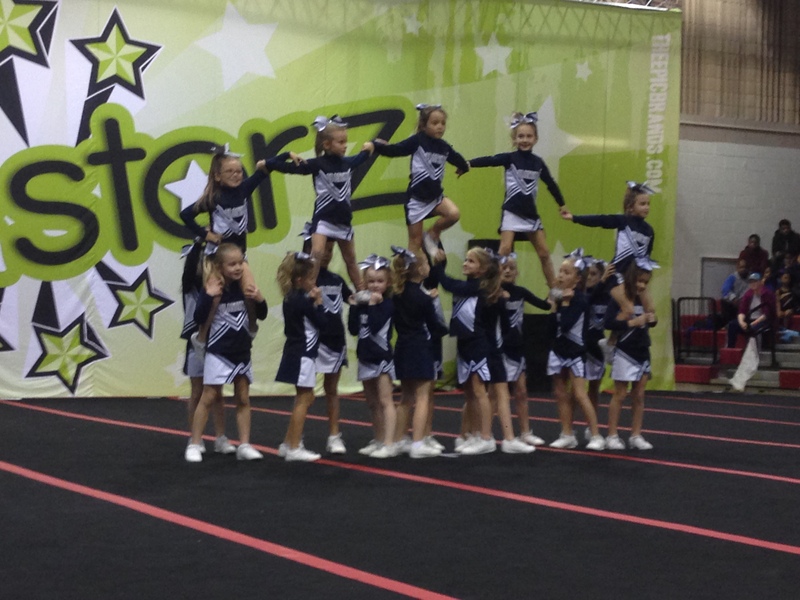 WELCOME TO URBANA YOUTH CHEER! We would like to welcome back our returning families and welcome all new comers to our program! We are very excited to start the 2019 fall season! 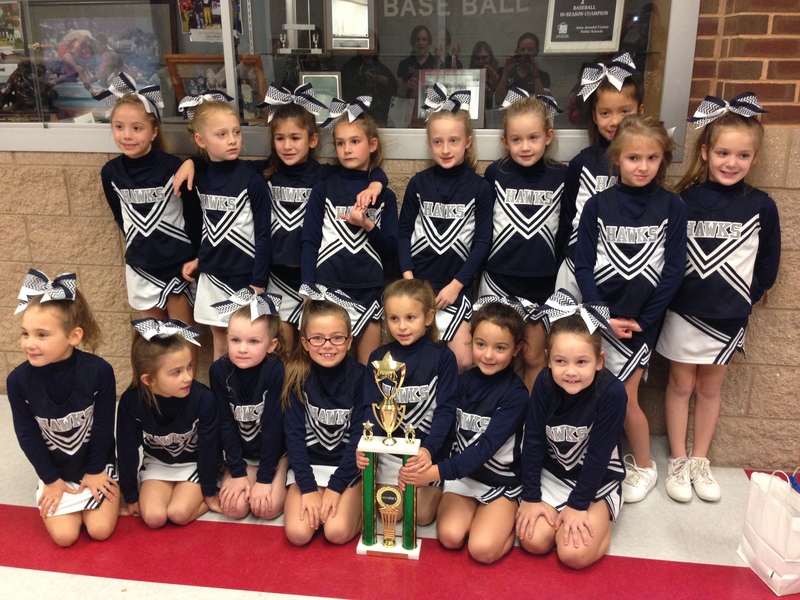 Urbana youth cheer is a program that encourages good teamwork and sportsmanship. 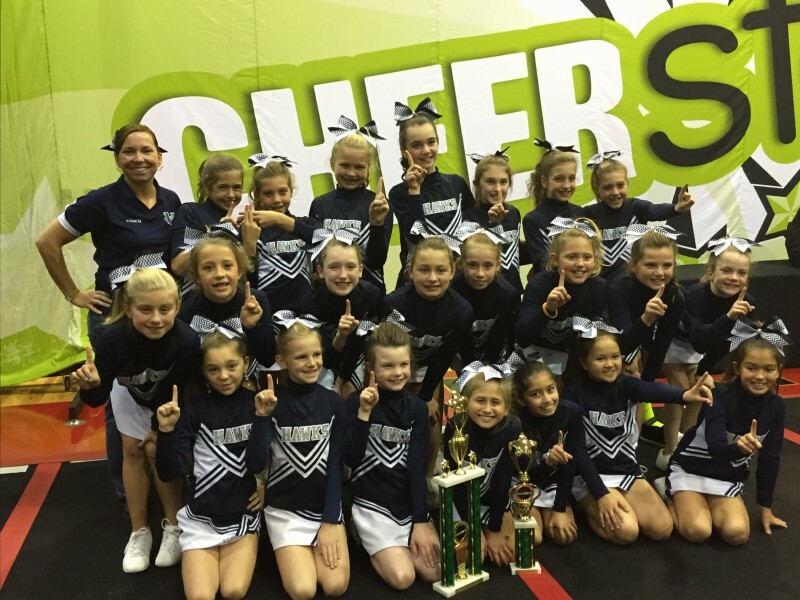 We will work to refine and improve our athletes cheer, tumbling, and stunting techniques both individually and as a team. 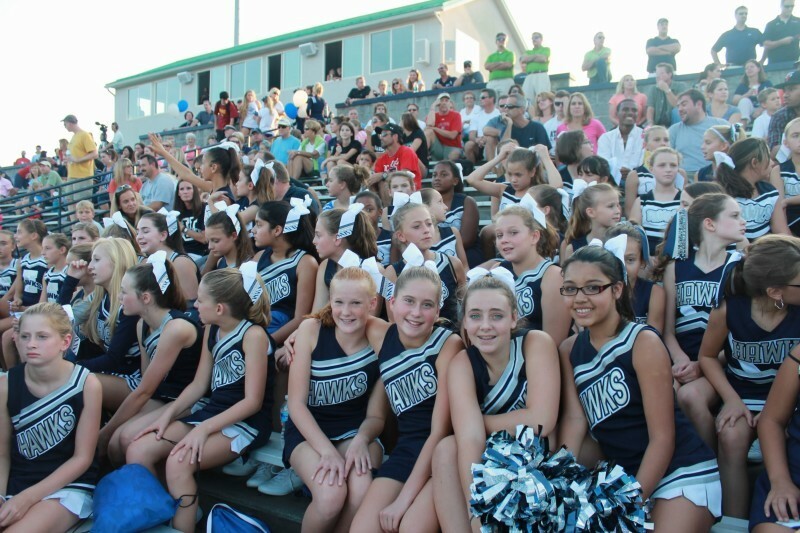 Our program will cheer at the Urbana youth football home and away games on Saturday and Sundays starting in late August and ending in late October/mid-November. We will perform a half time routine for our fans as well. 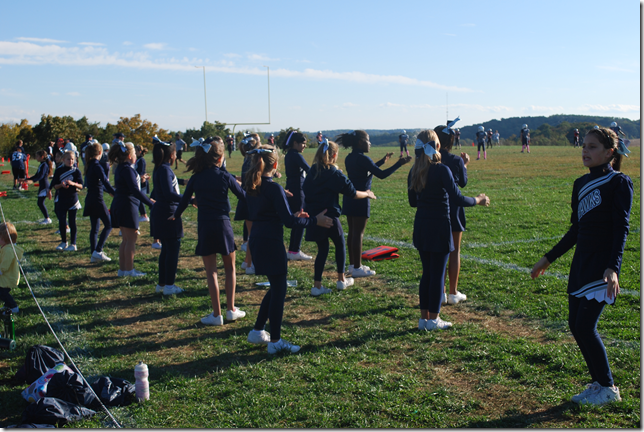 Our competition team members will work on a choreographed routine throughout the season and compete in an End of the Season competition in early November! We will practice Tuesday, Wednesday, and Thursday for the first two weeks from 6-730 or 8pm. Our first practice will be on Tuesday, August 13, 2019. Starting Tuesday, August 27, 2019, we will practice on Tuesday and Thursday only from 6-730 or 8pm. Practice locations will be in Urbana, location(s) is TBA. In September, we will move inside. 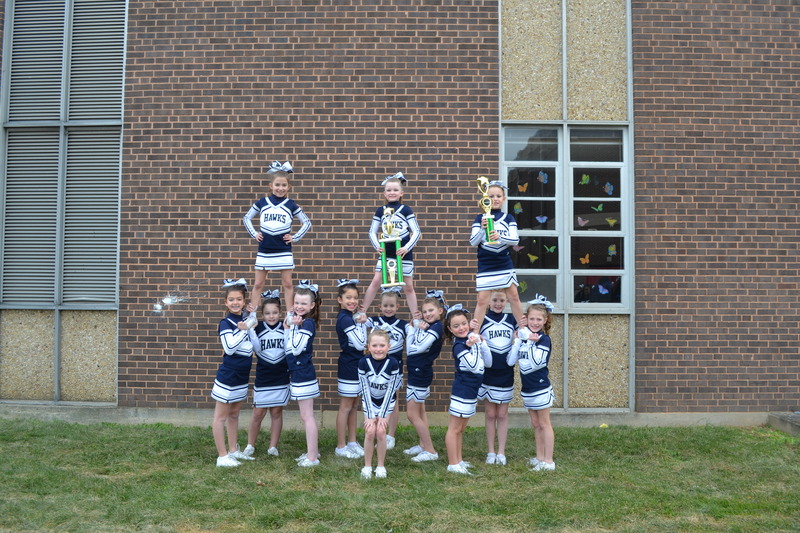 Our indoor locations are Windsor Knolls Middle School, Kemptown Elementary, Green Valley Elementary, and Urbana High School. We may also be working with some gyms in Frederick and Gaithersburg, both within 20 miles of Urbana. A $3.75 Processing Fee will be added to each registration. 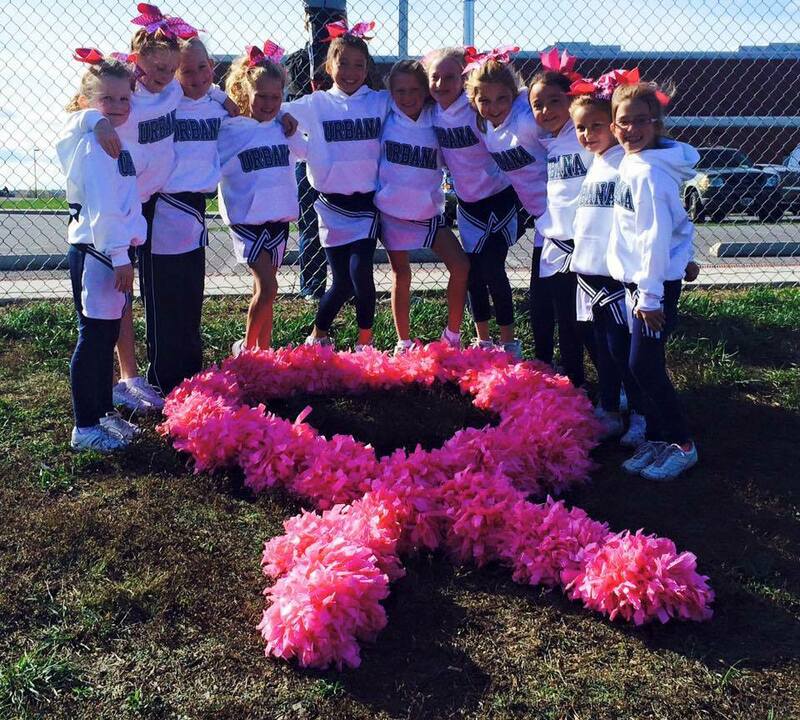 As requested by parents, this year’s cheer registration fee includes everything in one price, only all white cheer shoes, navy leggings, & clear rain jacket will be required to purchase separately and may be purchased anywhere you’d like. · Program fees- URC fee, insurance, rental space, etc. **Please note- Returning girls must have a Uniform from the 2018 season and navy boy shorts that still fit. 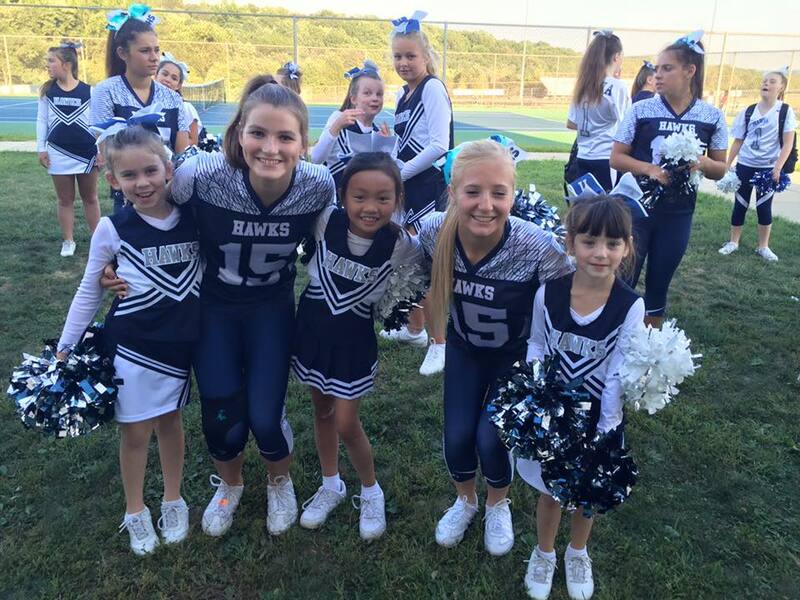 Uniform (shell & skirt) and boy shorts will be available to purchase separately during registration check out if your cheerleader’s uniform no longer fits. Everyone is required to attend ONE fitting. 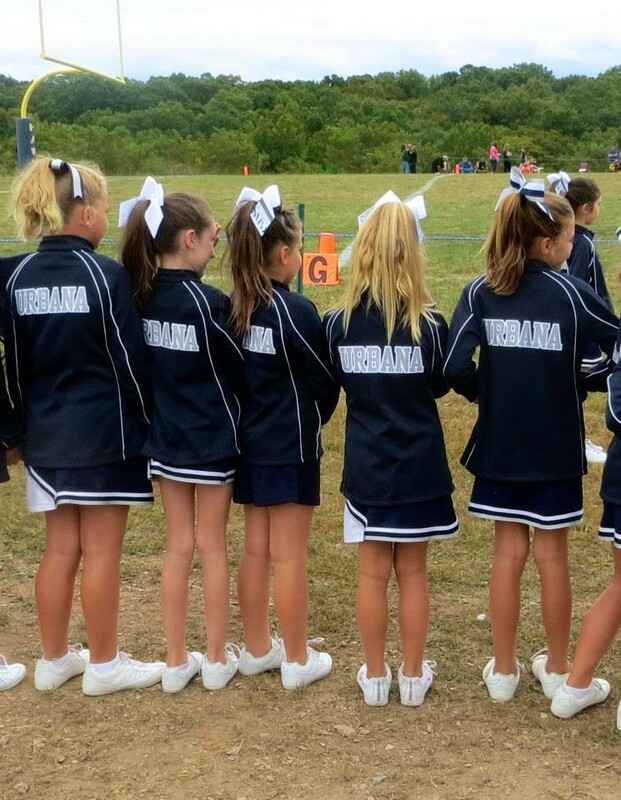 If you are a returning cheerleader- you will get fitted for one uniform, warm up jacket, crop top, and jersey. 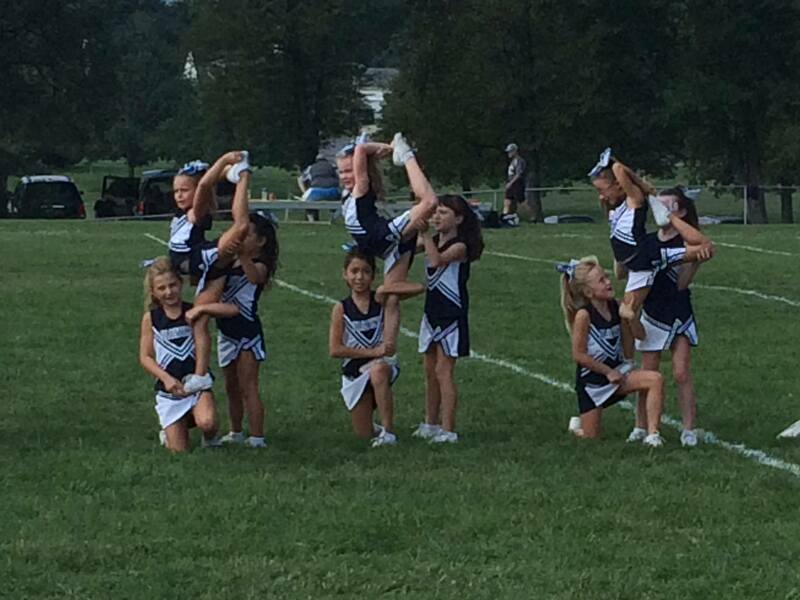 If you’re a new cheerleader- you will get fitted for two uniforms, warm up jacket, crop top, boy shorts, and jersey. 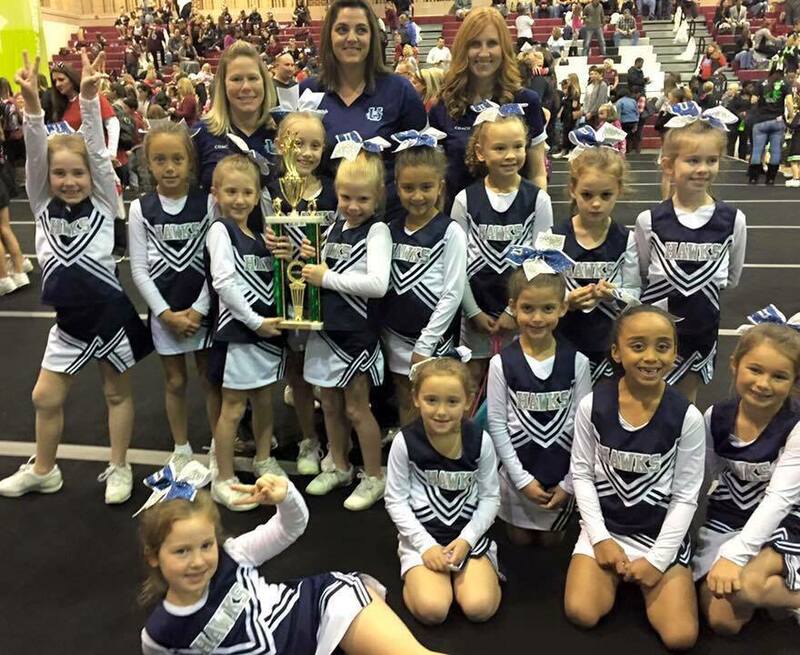 All Cheerleaders will have the opportunity to learn a 2 and 1/2 minute long routine and compete in a cheer competition in the beginning of November. 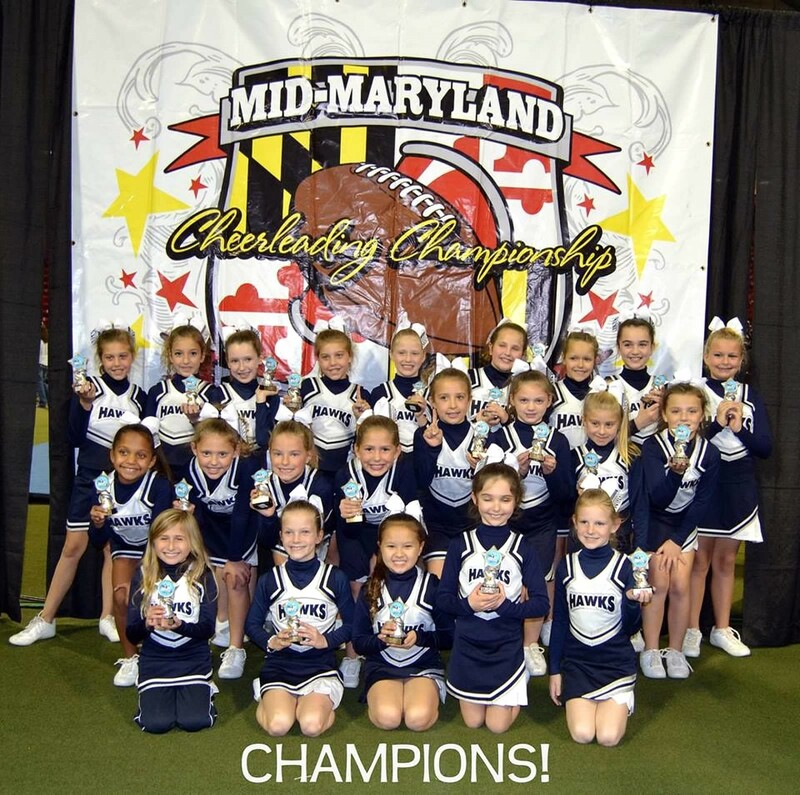 Competition members are required to attend all choreography sessions, all regular practices starting after Labor Day, and at least 6 of our 8 regular season games unless approved by coach and/or commissioner ahead of time or an unforeseen emergency should happen. Competition is not required but is highly recommend, no experience necessary. Each team will get a total of 6-8 hours of choreography over 3 practices. Practice dates/times will depend on our game schedule and exact days/times will be announced in August. Please note some Choreography practices may be outside of Urbana in Frederick or Gaithersburg, Maryland, both within 20 miles of Urbana. · Early bird special ends on June 14th. Please contact Cheer Commissioner Sarah Steinberg at Urbanacheer@gmail.com if you have any questions. We are looking forward to the Fall 2019 season! 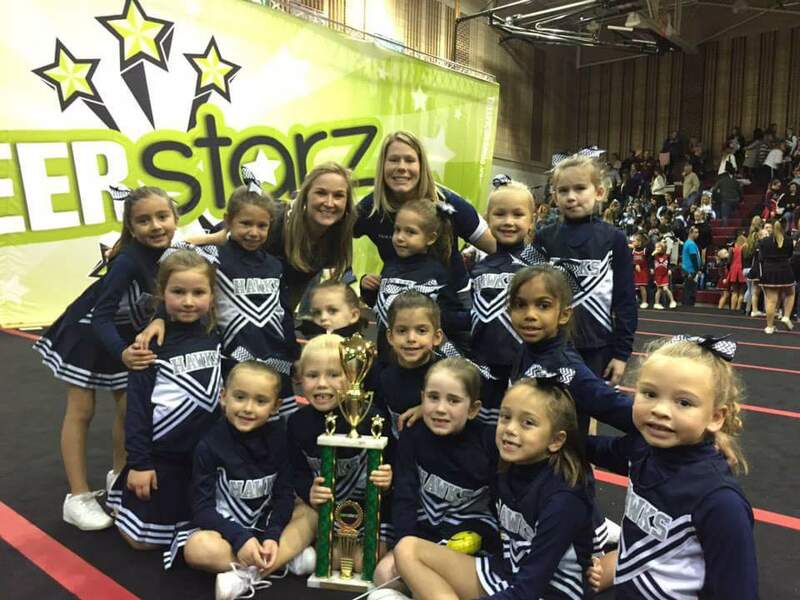 Please click here to Register for a Cheer Program!